Dr. Yvette Lu, a family physician, visits caregivers across Canada to learn about their lives and the challenges that they face. Then, working with each individual caregiver, she helps them find practical solutions and implement changes to improve their lives. From a journey up a mountain to a field of goats, join Dr. Lu as she meets these inspiring caregivers and journeys with them to new frontiers. Dr. Lu meets Tom, who cares for his wife Sarah and is struggling to cope. 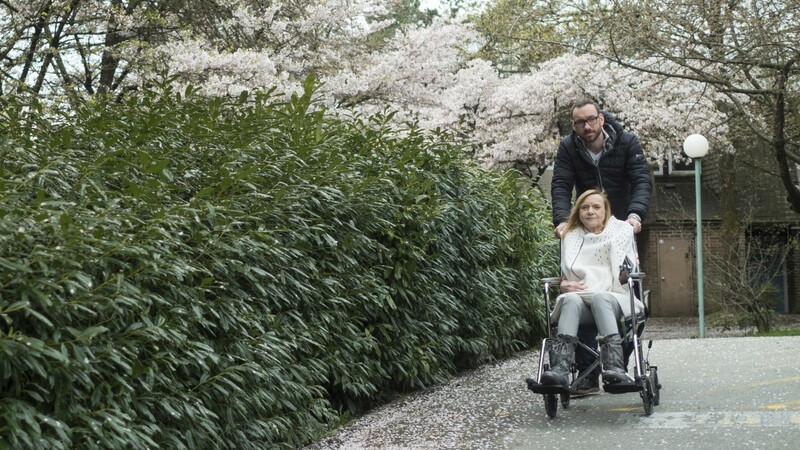 Sarah has multiple sclerosis and requires a power wheelchair due to limited mobility. Dr. Lu introduces Tom to flotation therapy to help him relax. 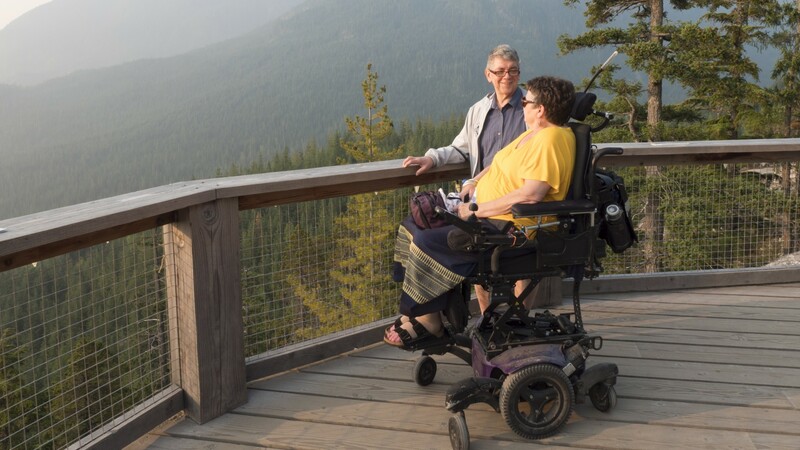 She also explores with them what happens to marital relationships when one person becomes a caregiver for the other, and takes Tom and Sarah to the top of a mountain in Squamish, BC to find solutions. Dr. Lu travels to Calgary, Alberta to meet Carol, a nurse who also cares for her husband Ken. Ken has chronic kidney disease and requires dialysis while Carol teeters on the brink of exhaustion. Dr. Lu helps Carol explore the idea of self-care, how to cope with feelings of responsibility and guilt, and finds surprise therapy in the unlikely company of some friendly goats in Water Valley. Dr. Lu visits Rob, who moved in with his mother Kristine to help after she suffered a serious fall while on vacation. A move that has also revealed Kristine's dangerous hoarding tendencies. Dr. Lu works with Rob and Kristine to find solutions for both her hoarding and frequent falls. 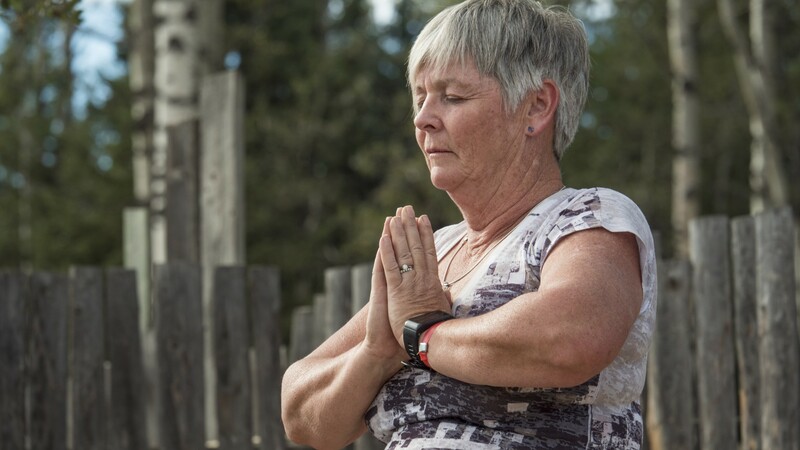 Ruby is a devoted caregiver to her father-in-law, Sucha, but it is affecting her physical and mental health. 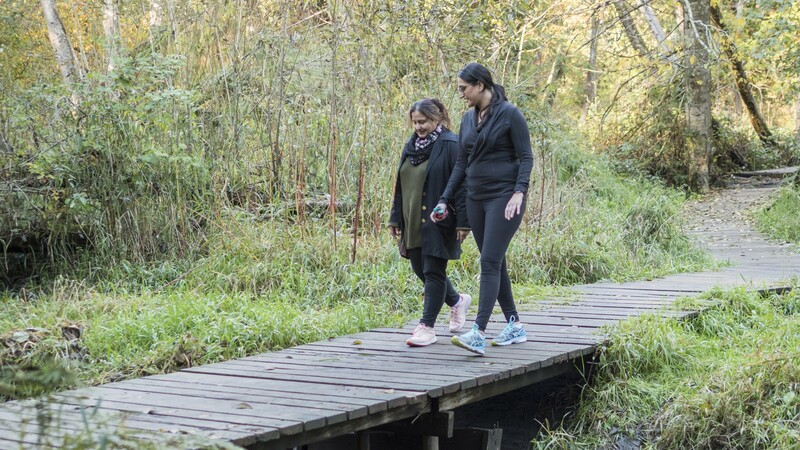 Dr. Lu introduces Ruby to Amy, a physiotherapist, and together they work on some simple exercises and explore the healing powers of nature. Dr. Lu travels to Milton, Ontario, where she meets Shannon and her daughter Kaitlyn. Kaitlyn has Cystic Fibrosis and requires a high-calorie, high-fat diet. Dr. Lu introduces Shannon to Lori, a chef and nutritionist who helps her learn to save time cooking and prepare quick, nutritious meals. Alice and Vic share the responsibility of caring for Alice's mother Luz. They haven't had much time to do anything together that doesn't involve caregiving, and it's affecting their relationship. 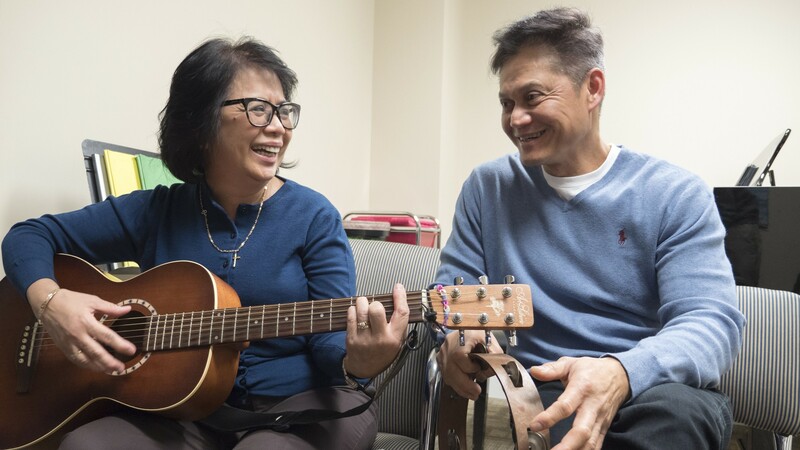 Together, with Sheila, a music therapist, they use music therapeutically to improve their health and relationship. This program is provided for informational purposes only and is intended only for residents of Canada. This program does not create a patient-physician relationship between you and any participants in the program, and is not medical advice, diagnosis, treatment, or care, nor is it intended to be a substitute for any of the foregoing. Consult your physician or other qualified health provider concerning any questions you have regarding this program, and prior to starting, changing, or discontinuing any treatment, diet, or fitness program. The Coup Company, Super Creative Corporation, and Dr. Yvette Lu expressly disclaim all liability for any damages, loss, injury, or liability whatsoever in connection with the information provided in this program or your reliance thereon. Robert G. Lyons is a media producer, photographer, and a Panasonic Lumix Storyteller. He has been working behind the lens since 2003 when he attended the Art Institute of Vancouver’s Digital Film Production program. Over the years he has had the opportunity to work as a producer, director, cinematographer, editor, designer, photographer, and as a writer. His favourite part of being a professional storyteller is being able to take an intimate look at other people’s lives, if even for just a short period of time, in order to tell their stories. While he may work with the same cameras, lights, and microphones each day, the places he goes and people he meets are unique and engaging, this is what keeps him coming back for more! 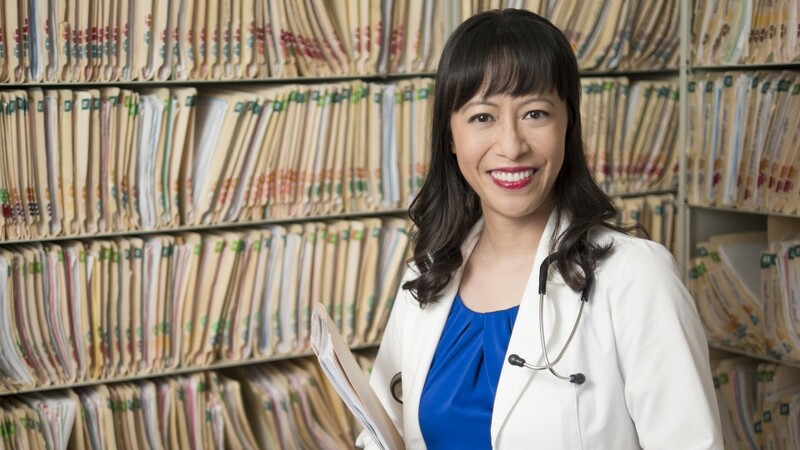 Dr. Yvette Lu is family physician who practices in Surrey, British Columbia. She frequently speaks about medical issues on CityTV's Breakfast Television and other news programs. 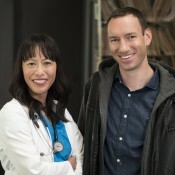 She is a clinical faculty member with the University of British Columbia Faculty of Medicine, and works regularly with the College of Family Physicians to review educational content for family doctors. Dr. Lu has also worked as an actor, producer, director, and composer for a variety of projects including an award-winning short documentary. Our mission is to improve the quality of life for family caregivers through support, information, and education. We provide leadership to strengthen the voice of family caregivers and the significance of their role. Our free resources include webinars and newsletters on caregiving topics, and emotional support for caregivers by phone, in person, or online. 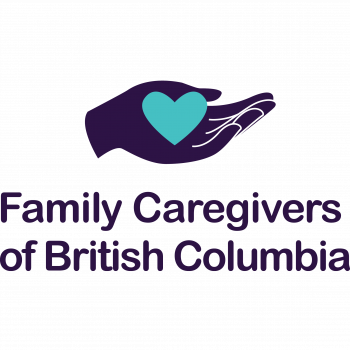 Caregiver Support Line: 1-877-520-3267.